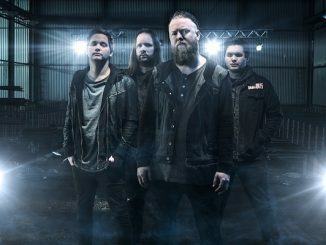 Swedish metal band Eyes Wide Open have a new song out, “Solitude” and have just released a video for it. 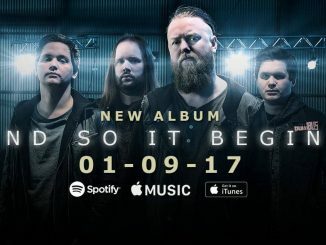 We’ve been following EWO for a few years now and with each new release they have taken listeners on a full metal ride. That’s not changing with the release of “Solitude”. It’s heavy, fast and rage worthy. If you are looking for something true to metal and fresh, look no further than the video below! Go watch it then head over and give these guys some love! We’ve got their links below and where you can pick up the new single via their website. Enjoy!